Avicii’s infamous death in April last year is still fresh in the minds of fans worldwide, which is why the release of a single featuring music made by the DJ before his passing should really get their spirits up. This single is a part of an upcoming album named Tim that will feature songs which Avicii was in the middle of working on during the time he lost his life. SOS is the name of the new single, which has been made in collaboration with Panamanian-American singer Aloe Blacc. Blacc has earlier collaborated with Avicii on the song Wake Me Up, which had become a huge hit, back in 2013. 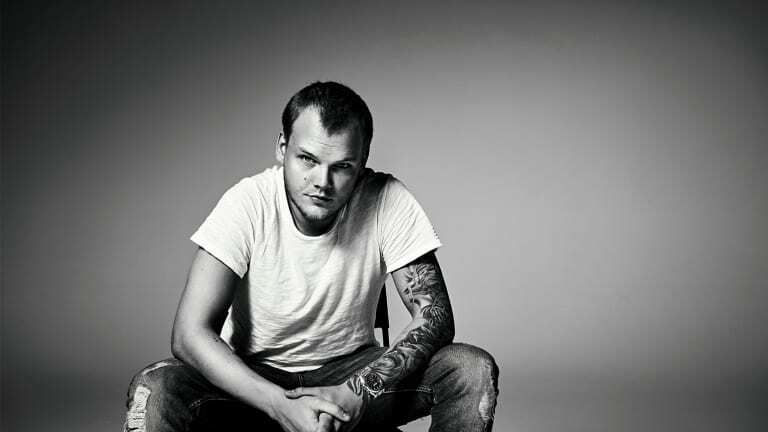 Apparently, Avicii’s frequent collaborators Albin Nedler and Kristoffer Fogelmark had spotted some notes from the late DJ, in which he had said he would like to work with Blacc again. This is how the song came together. Avicii’s posthumous album will be called Tim, after his first name. Apart from Aloe Blacc, other biggies like Salem Al Fakir and Vincent Pontare will also be seen collaborating on it. Moreover, a track named Heaven, which features Coldplay’s Chris Martin has already leaked onto the Internet.